hd00:07Close up of a handshake of two men dressed in suits. High definition video on white studio background. 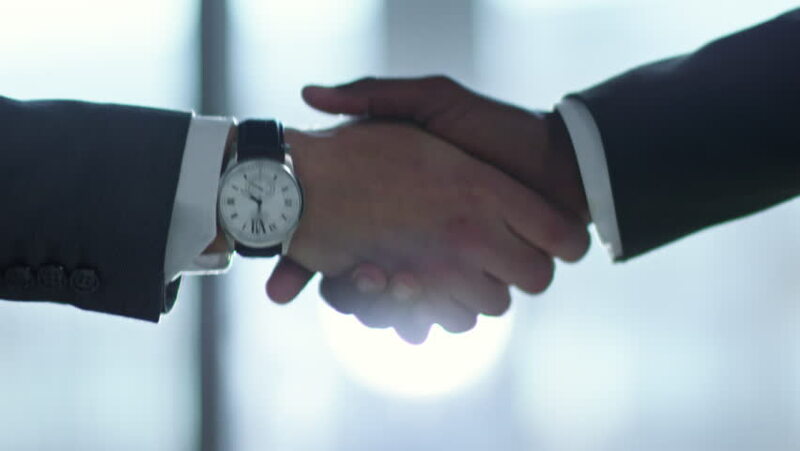 4k00:084k, Closeup shot of a two business people shaking hands. Slow motion.